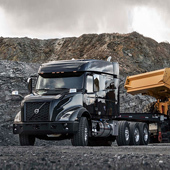 OUR VNX 300 DAYCAB provides muscle and maneuverability for local heavy-haul applications. 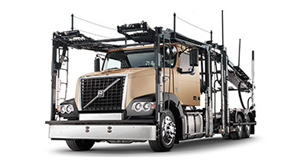 Custom frame lengths are available with the option of 6x4 tandem, 8x4 tandem, or 8x6 tri-drive axle configuration. 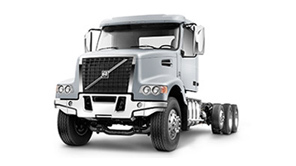 This daycab has power to spare and can be rated up to 160,000 lbs GCW. 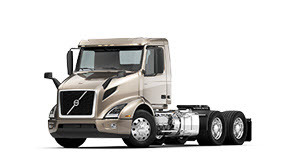 OUR VNX 400 FLAT-ROOF 42" sleeper is designed for maximum flexibility on regional heavy-haul runs. 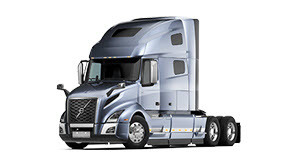 The bunk area features a premium, 36-inch Volvo mattress to make occasional overnights on the road more comfortable. OUR VNX 740 MID-ROOF spacious 70" sleeper features all of Volvo's latest interior improvements, including our full-sized reclining mattress. 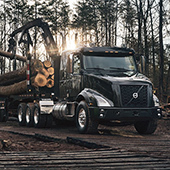 Combined with our high-efficiency, high torque powertrain options, the VNX 740 is the perfect tool for long-distance heavy haul. On the outside, it's as tough as they come. Approved Gross Combination Weight Ratings (GCWR) span from 125,000 to 160,000 pounds. Ratings of up to 225,000 pounds are available with application approval and appropriate components. 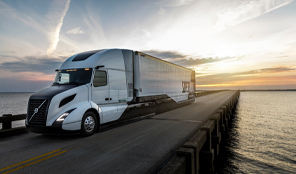 Optional steer axles, lift axles, tridem drive axles, and longer fifth-wheel slides help you meet a diverse range of weight distribution requirements. Inside, the VNX is built for comfort. Seating has been organically optimized, while the dashboard and steering wheel bring controls and information efficiently to the driver. From end-to-end, every feature of the VNX is built to stand up to any heavy-haul job you throw at it. 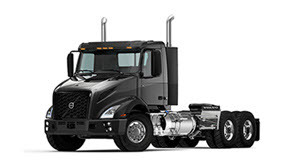 Improvements are easy to see throughout the VNX including the bumper, axles, suspensions, braking, powertrain, and more. Every detail has been examined to increase durability and ensure you’ve got the tools you need to move extreme loads. 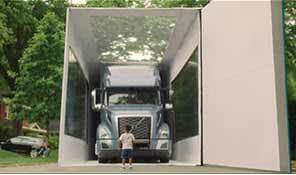 "I’ve done the lonely part of trucking during my first years as a driver — days and days without seeing anybody I knew. I like this kind of work more because there are so many people involved as a team." Driving Progress. It’s our promise. Innovative technology. Optimized power. Improved aerodynamics. 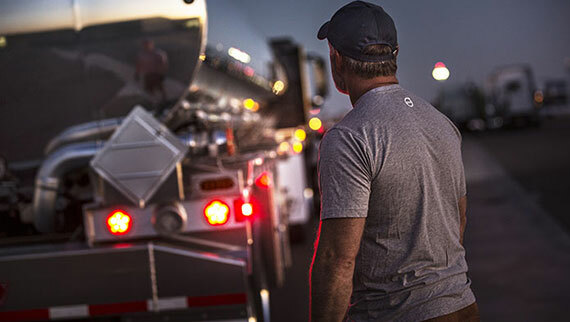 Learn how the VNX helps you squeeze the most profit out of every drop of fuel.